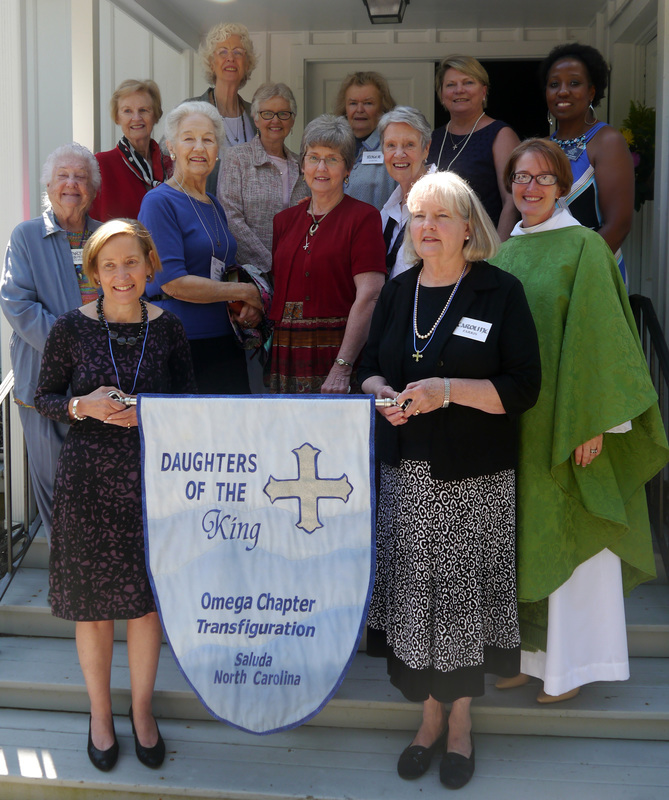 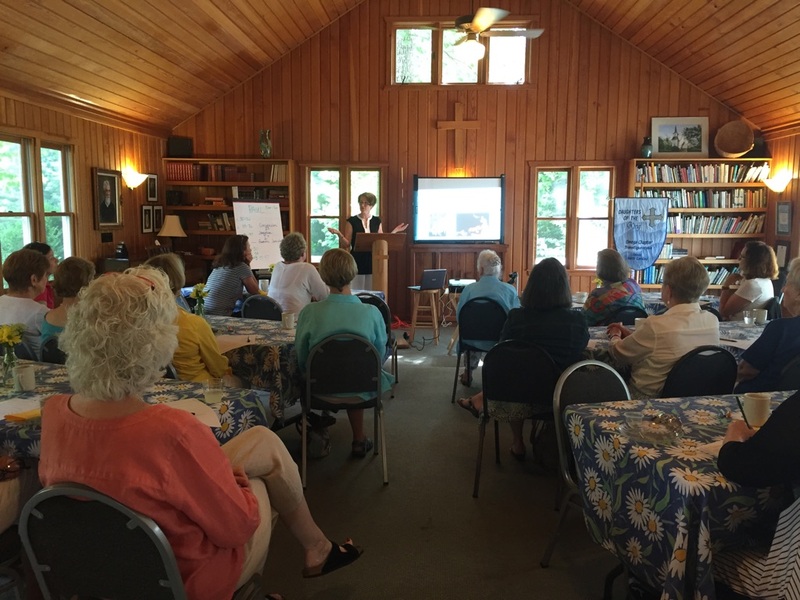 Founded in 1885, Daughters of the King is a national order for women communicants in the Episcopal Church who are dedicated to prayer, service, study, and evangelism. 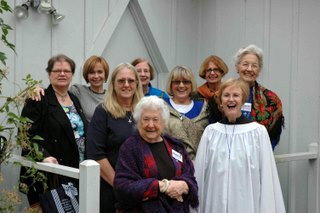 The Transfiguration Chapter of DOK meets every month for program, prayer and fellowship. 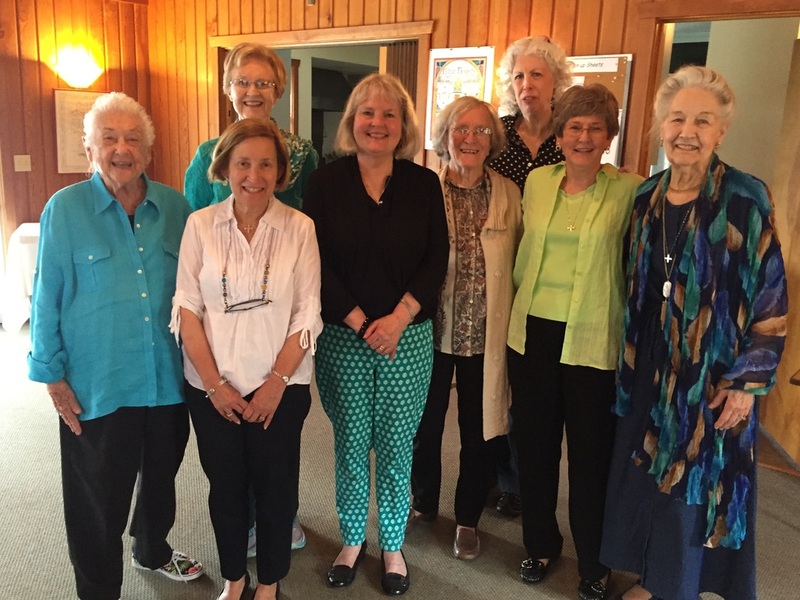 For more information about DOK or to inquire about becoming a member, please contact ﻿﻿Katie Marley﻿﻿.